BOUNTIFUL, Utah — On March 5, 2018, ARIIX, an international opportunity company that promotes healthy, toxin-free living announced its merger with NuCerity, a Houston, Texas-based network marketing company. This partnership formed due to different market strengths and the opportunity those strengths presented for the representatives, along with strong projected sales figures. ARIIX’s 2017 year-end sales were $178 million USD, an 18% increase over the previous year. NuCerity’s 2017 year-end sales were $35 million. 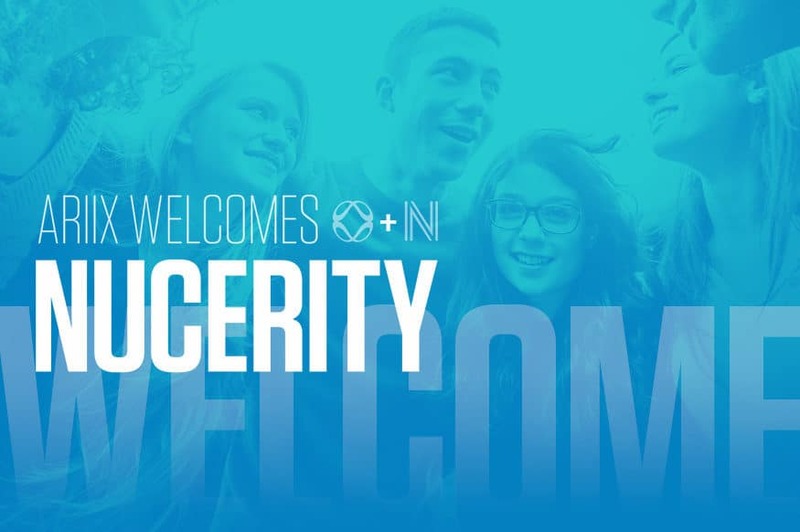 Thirty-thousand NuCerity representatives will be unified with the current ARIIX representative base through this merger. With the combined revenue and sales efforts from this partnership, the healthy and stable projected sales for 2018 year-end are $300 million USD. 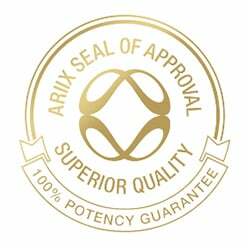 NuCerity creates clinically tested and dermatologist recommended skin care products, which aligns with the six brands ARIIX currently produces. The NuCerity products will be brought under the ARIIX House of Brands and will be available as the registration process completes in each market. Currently, ARIIX is officially open in 17 markets, and the merger with NuCerity will allow for at least two more immediate market openings in 2018. One of the fastest-growing network marketing companies in the world, NuCerity International provides clinically tested and dermatologist recommended skin care products proven to prevent dehydration for radiant and youthful skin. Based in Houston, Texas, NuCerity’s scientifically developed, anti-aging skincare and health and wellness products are sold by thousands of independent distributors in 16 markets around the world. For more information, please visit www.nucerity.com.